Now that all of the major phones for 2016 have been released and are available for all to purchase, it seemed like the perfect time to catch up with another “This is My Android” segment. We tend to post these videos when things have calmed and we have had a chance to settle into a phone for a bit. That, of course, means that there is indeed a phone that will likely carry me through to next year’s Galaxy S8 and that phone is Google’s Pixel. Why the Pixel? As I mentioned in my Pixel review, this is a phone that provides the Android experience I want. From it hosting Google’s vision for Android to the exclusive Pixel-only features and the regular updates, I can’t think of a better software experience in mobile. 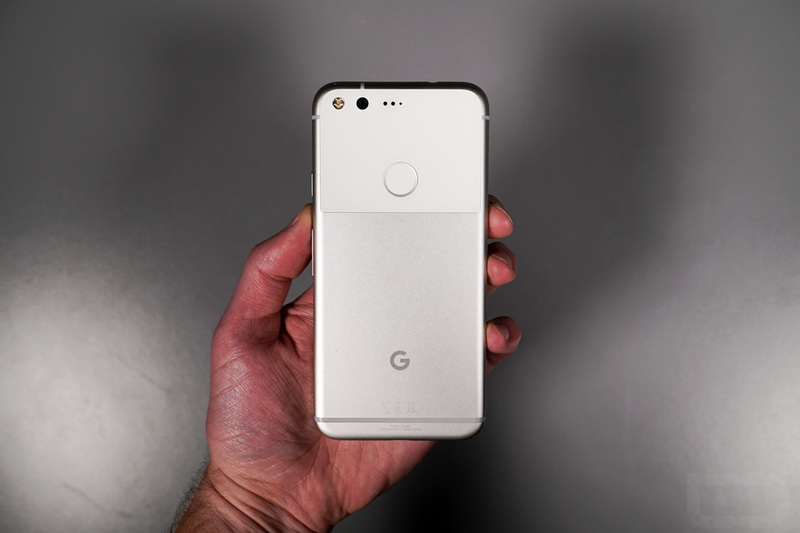 But not only that, the Pixel offers a top tier camera, high-end hardware, and choices over size. In this clip, I walk through my choice of Pixel, take a tour of some of my favorite software features, and my current home screen setup. This is my Android.